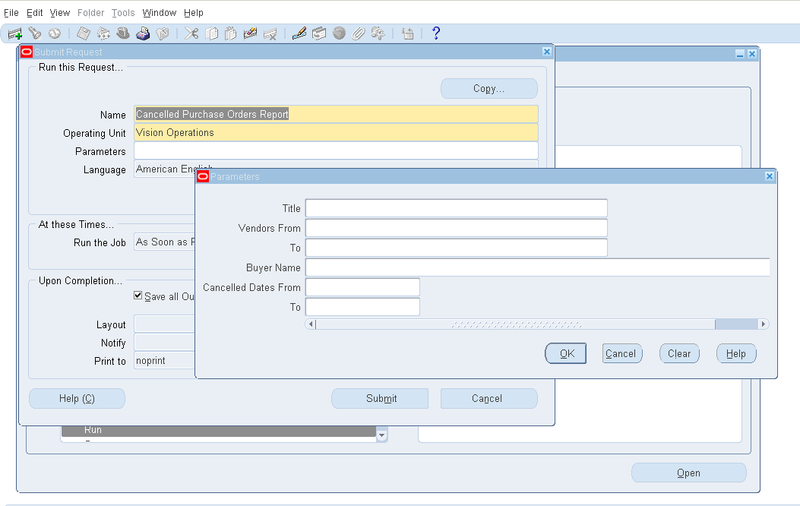 You are browsing the archive for Oracle Purchasing. 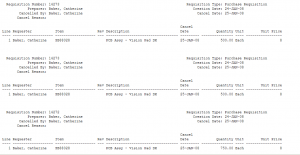 Report Summary: This report shows the list of Cancelled Requisitions. 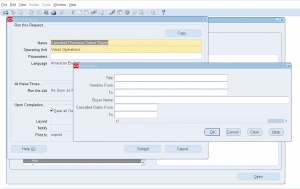 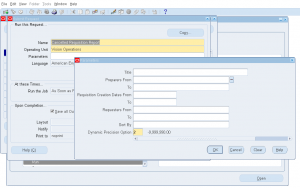 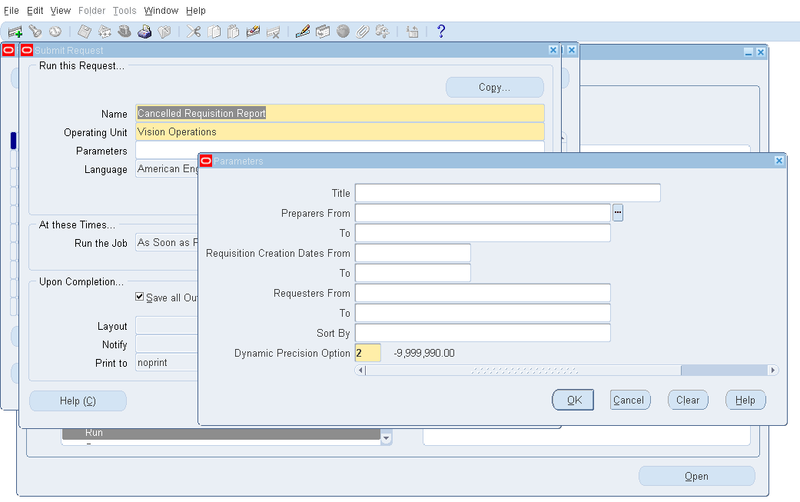 Report output shows list of cancelled requisitions based on given parameters. 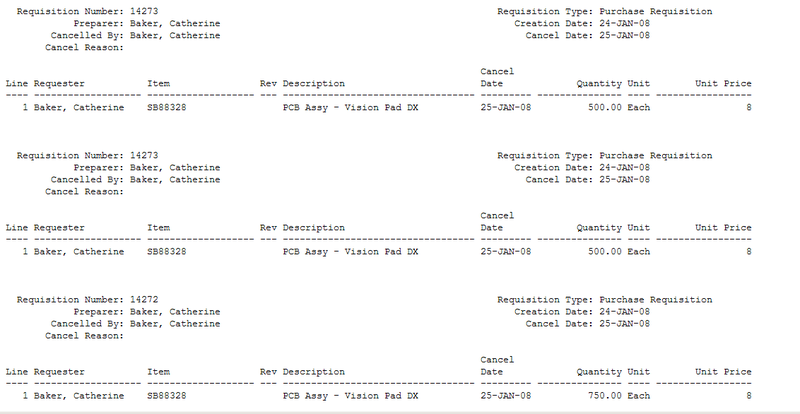 Report output shows list of cancelled purchase orders.